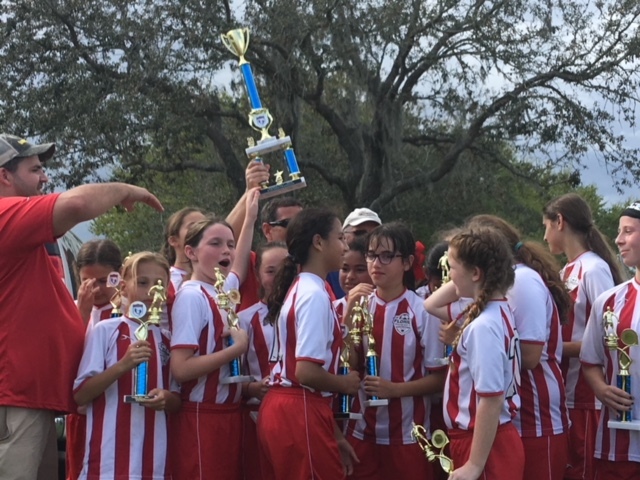 Congratulations to our U12 Girls TARSA Team and Coach Eddy Carrioni who won the TARSA End of Season Championship. The girls defeated a very talented TBU team 4-2. Way to go ladies!